The Tale Of The Beers! Episode 95 - Long Dark Voyage To Uranus. A uranal imperial stout. 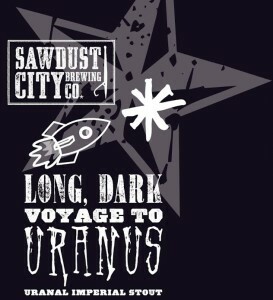 Long Dark Voyage To Uranus - Sawdust City Brewing Co. - Sawdust City Brewing Co.
Smoked Helmüt - Beau’s All Natural Brewing Co. - Beau’s All Natural Brewing Co. 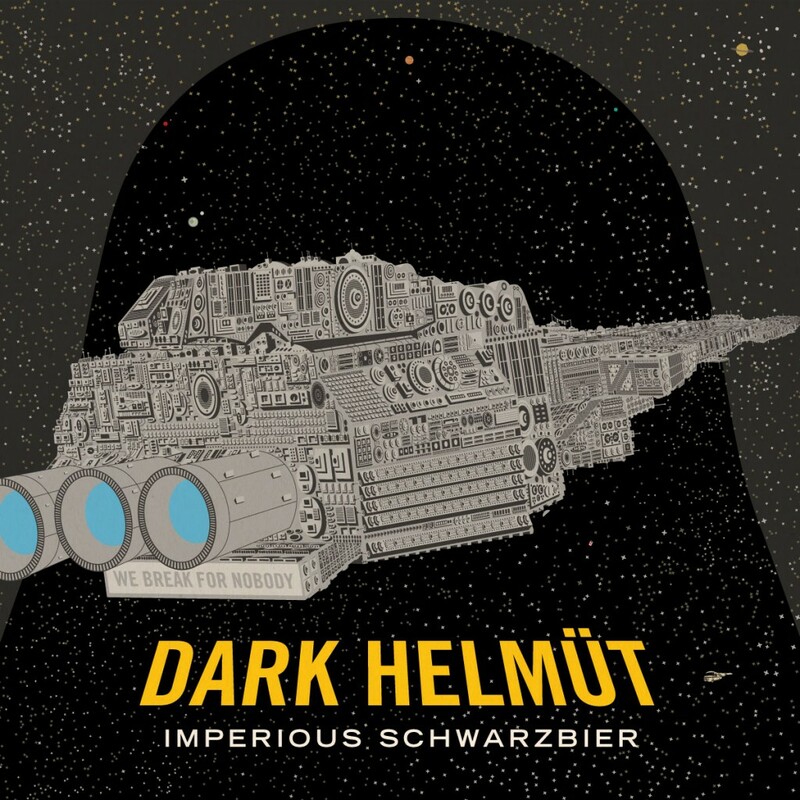 Dark Helmüt - Beau’s All Natural Brewing Co. - Beau’s All Natural Brewing Co. 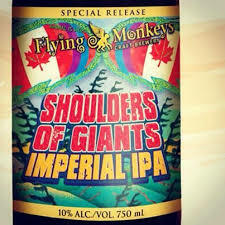 Shoulders Of Giants Imperial IPA - Flying Monkeys Craft Brewery. - Flying Monkeys Craft Brewery. 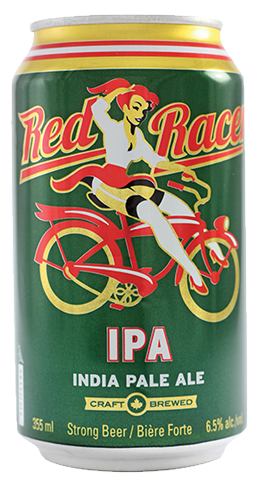 Red Racer IPA - Central City Brewers + Distillers. 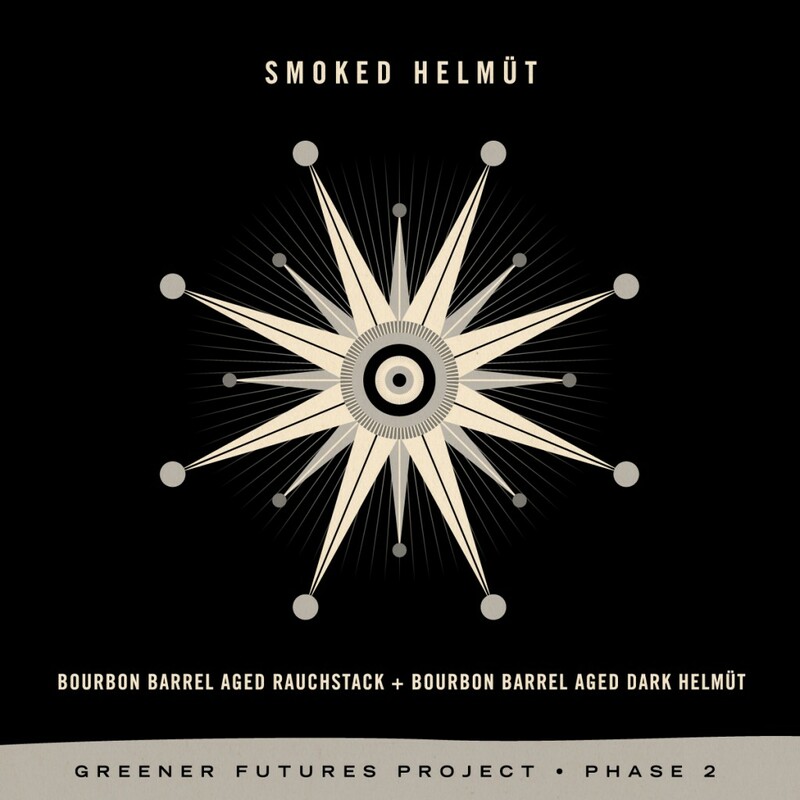 - Central City Brewers + Distillers. Rhyme & Reason XPA - Collective Arts Brewing. 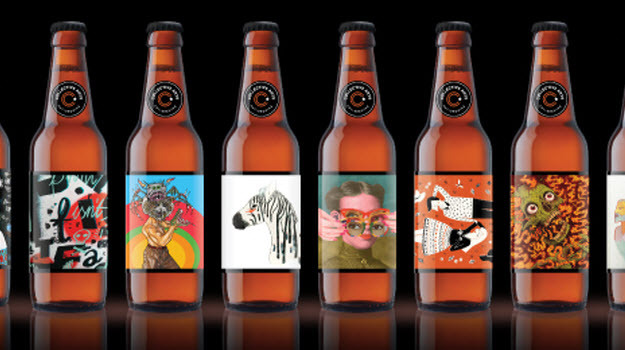 - Collective Arts Brewing. Georgian Bay Beer - Brewed for them by Hockley Brewing Company. 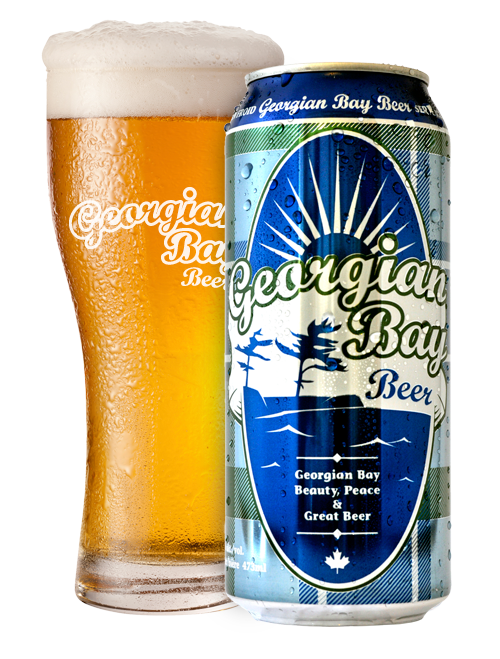 - Georgian Bay Beer. Or Hockley Brewing Company. Naughty Neighbour American Pale Ale - Nickel Brook Brewing Co. - Nickel Brook Brewing Co.
Dead Stick Stout - Barnstormer Brewing. 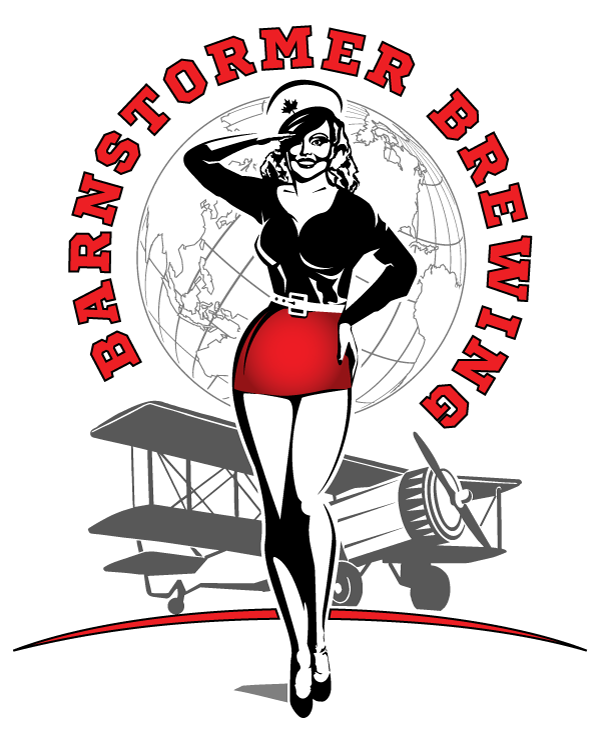 - Barnstormer Brewing. 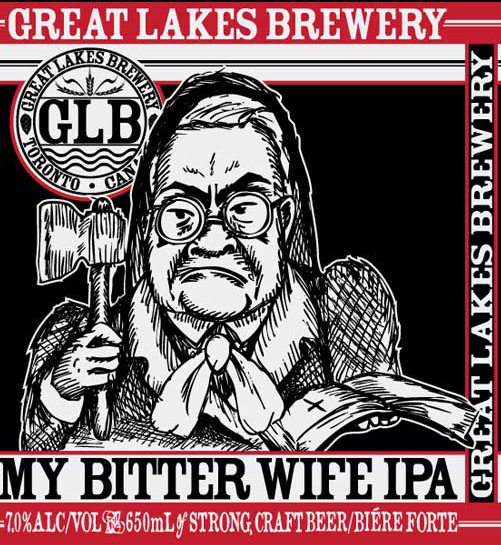 My Bitter Wife IPA - Great Lakes Brewery. - Great Lakes Brewery. 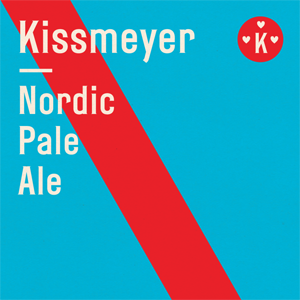 Kissmeyer - Nordic Pale Ale - Beau's All-Natural Brewing Co. - Beau's All-Natural Brewing Co. Episode 84 - Rock Cut Baysville Lager. Rock Cut Baysville Lager - Lake of Bays Brewing Company. - Lake of Bays Brewing Company. 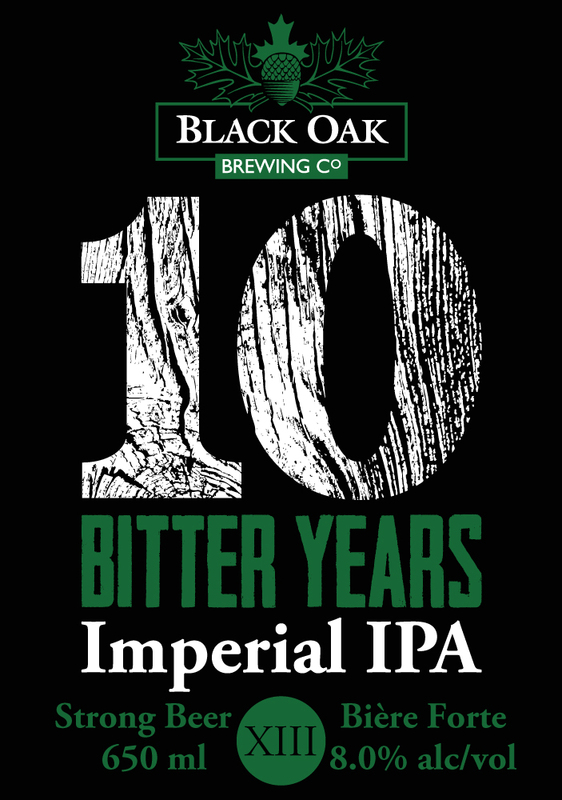 Ten Bitter Years Imperial IPA from Black Oak Brewing Co. in Toronto - Black Oak Brewing Co.
Millenium Buzz Hemp Beer from Cool Beer Brewing Company. in Toronto - Cool Beer Brewing Company. Smashbomb Atomic IPA from Flying Monkeys Craft Brewery. - Flying Monkeys Craft Brewery. Scottish Ale - Highlander Brew Co. - Highlander Brew Co.
BNL Imperial Chocolate Stout from Flying Monkeys Craft Brewery . - Flying Monkeys Craft Brewery. Muskoka harvest Ale - Muskoka Brewery. - Muskoka Brewery. Sgt Major IPA from the Scotch Irish Brewing in Ottawa which has been bought by Kichesippi Beer Co. - Kichesippi Beer Co.
Hawaian Style IPA from spearhead Brewing Co. in Toronto - Spearhead Brewing Company. Hops And Robbers Extra Delicious IPA from Double Trouble Brewing Co. in Guelph - Double Trouble Brewing Co.
La Fin Du Monde from Unibroue located in Chambley Quebec. - Unibroue. Upper Canada Dark from the Upper Canada Brewing Company. - Wikipedia. Pugnacious Pale Ale from the Grand River Brewery in Cambridge. - Grand River Brewing. Crazy Canuck Pale Ale - Great Lakes Brewery - Great Lakes Brewery. Canada Day 2011 - Innis & Gunn - Innis & Gunn in Scotland. 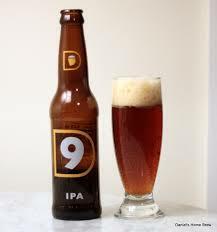 You can read a review here at Canadian Beer News. 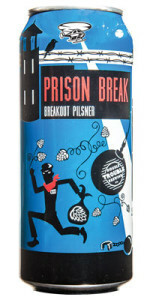 Mad Tom Premium Ale - Muskoka Brewery located in Bracebridge Ontario. - Muskoka Brewery. Propeller Extra Special Bitter - John Allen Brewing Company - www.drinkpropeller.ca. Oak Aged Rye Premium Ale - Trafalgar Ales and Meads - Trafalgar Ales and Meads. Orange Peel Ale - Great Lakes Brewery - Great Lakes Brewery. Winter Ale - Great Lakes Brewery - Great Lakes Brewery. We also tried a liqueur from Denmark called Aquavit. - Wikipedia.org. Cameron's Cream Ale and Cameron's Dark 266 from Cameron's Brewing in Oakville Ontario. 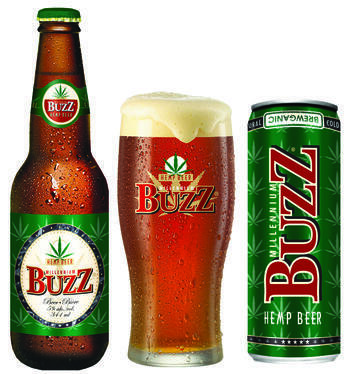 - CAMERON’S BREWING CO.. Hop Nuveau 2009 - Trafalgar Brewing Company - alesandmeads.com. Hoptical Illusion Almost Pale Ale - From the old Robert Simpson Brewery - robertsimpsonbrewery.com. Georgian Bay Dipper - Hockley Valley Brewing Co - hockleybeer.ca. Hockley Stout from the Hockley Valley Brewing Co. - hockleybeer.ca. We went all "Somellier" this time and stuck with argentinian wines. Robertson Winery Shiraz from the Robertson Winery of Capetown South Africa - www.robertsonwinery.co.za. Cool Beer from the Cool Beer Brewing Company - The Cool Beer Brewing Company. Gritstone Premium Ale from The Niagara Brewing Company. Unfortunately this brewery seems to have closed it's doors but you can read about it at BeerAdvocate.com.